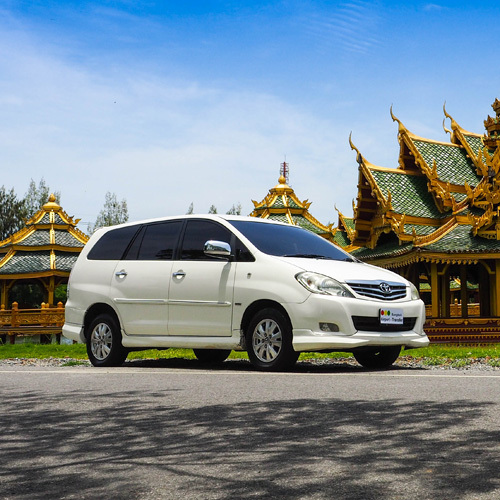 Bangkok Airport-Transfer offers a variety of sightseeing tours in Bangkok and Thailand at huge savings. Our tours to Bangkok cover all the major attractions including The Tower of Bangkok, Grand Palace, The Bangkok Eye and many more. Plan your visit to Bangkok and choose from Half Day Tours, Full Day Tours, and Evening Tours, which include entrance fees, professional guides and plenty of free time to explore the city at your leisure. Live and Breathe Thailand! Explore highlights of Bangkok, Ayutthaya, and Kanchanaburi where you can travel by road, boat, bike and even one or two animals! Book Airport Transfer for private car services to all destinations, with our friendly, professional staff ready to serve you. 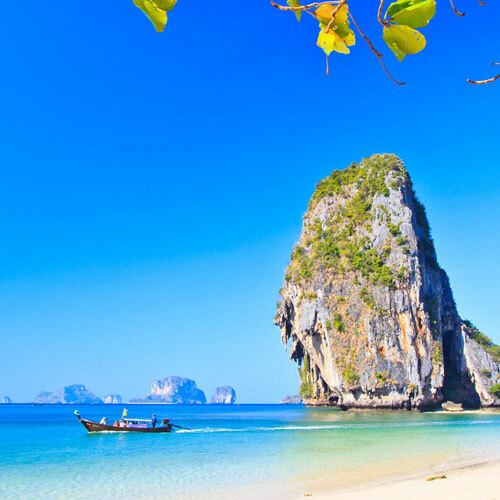 Driver Guide Service Tours offer an amazing experience for your journey by offering a private driver tour to all destinations in Thailand with affordable prices and comfortable vehicles. BangkokAirport-transfer Worldwide provides safe, reliable and comfortable limousine service for your corporate travel needs. 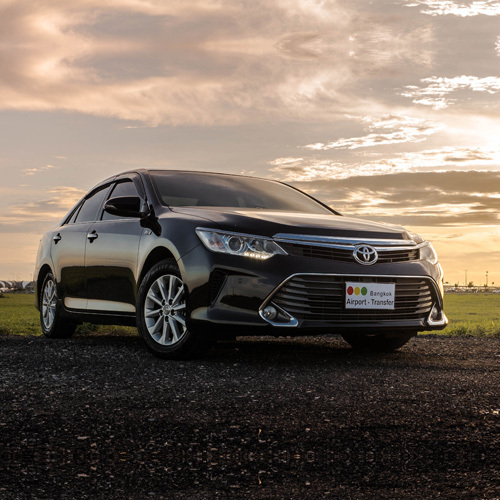 Bangkok Airport-Transfer provides transportation services in Bangkok, Pattaya, Hua Hin, Kanchanaburi, Chiang Mai, Chiang Rai, Samui, Phuket, Krabi and other destinations around Thailand. Wherever you want to go, our expertly trained and professional drivers will guarantee you arrive comfortably, reliably and safely. We arrange every trip flexibly according to your personal schedule. We pride ourselves in offering you a safe, efficient, and convenient transfer service. We provide the best service for you, so just sit back and enjoy the ride! hotel,restaurant,and other in other provinces.